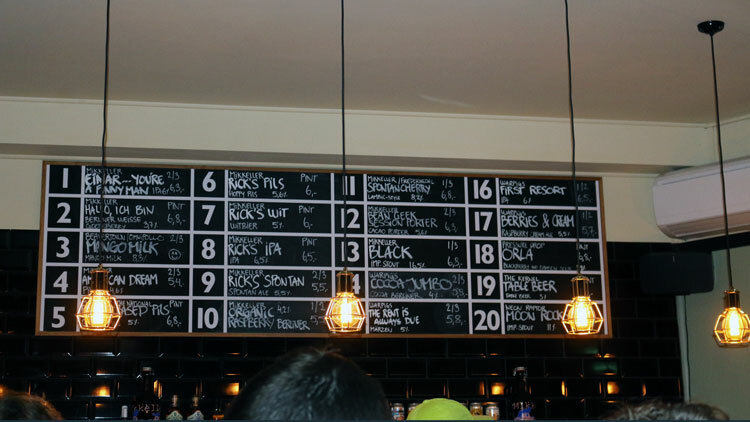 Rick Astley’s bar with Copenhagen brewery Mikeller. Pic: Joe McCarthy. 80s pop star Rick Astley has opened a bar in Shoreditch, serving ales themed around his name and music. The bar, in conjunction with a Danish brewing company, opened on the October 19 with a special performance by the Never Gonna Give You Up singer and free drinks throughout the day. Mikkeller first worked with Astley a few years ago after rumours spread that he lived in Copenhagen with his wife. They created a beer called ‘Astley’s Northern Hop Lager.’, unsurprisingly it is tinted a ginger colour. 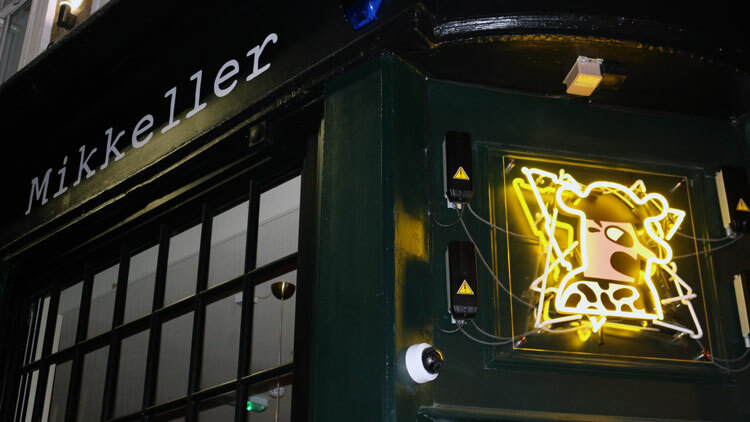 The vast selection of beers on offer at Mikeller London. Pic: Joe McCarthy. I know it’s a Friday and Rick Astley is involved, but a queue to enter a pub at 2:45 in the afternoon is a bit much isn’t it?